National and Local Public Holidays in Bolivia. Bolivian Festivals and Events. Public holidays are typically carried out with great pomp and circumstance in Bolivia. Everything closes down. No one works, no one goes to school, there are no banks, and even public transportation may be hard to find. Families and friends gather, long-weekends “somewhere else” and grand events are planned, special typical foods are prepared, new dresses are fitted, hair salons brim over, and long parades and dancers fill the streets. 22 January. Plurinational State Foundation Day. 1 May. Día del Trabajo. Labor Day. 6 August. Día de la Independencia. Independence Day. 12 October. Día de la Raza. Columbus Day. 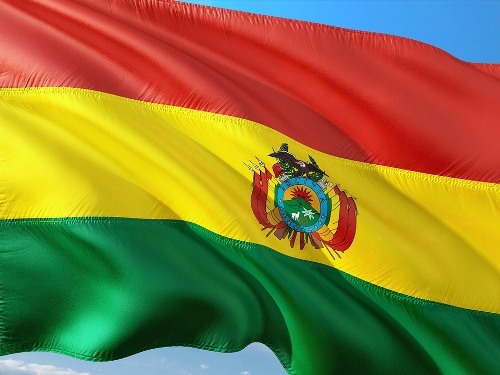 Each of Bolivia’s nine states (called departments) has its own holiday, usually to commemorate the day on which the capital city of each department was founded or another important event took place. Return to the Bolivian Holidays home page to learn more about other types of festivals, events, and special occasions that are celebrated in Bolivia.